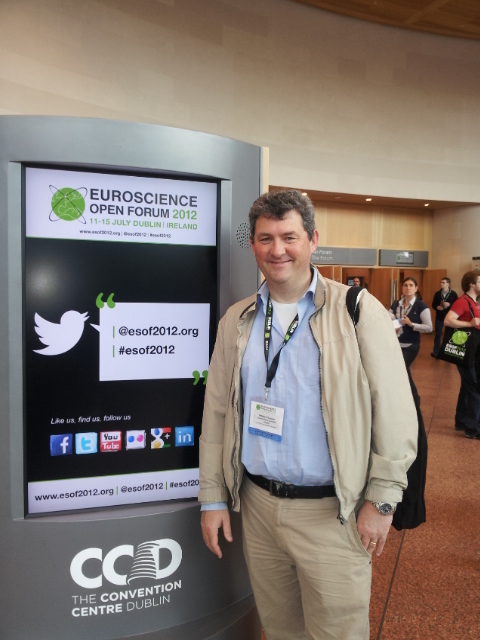 I spent the last few days at The Euroscience Open Forum (ESOF), Europe’s largest, general science meeting, which this year was held in Dublin. ESOF is an interdisciplinary, pan-European meeting, held under the auspices of Euroscience, which aims to showcase the latest advances in science and technology; promote a dialogue on the role of science and technology in society and public policy; stimulate and provoke public interest, excitement and debate about science and technology. I would say it certainly lived up to its mission this past week.